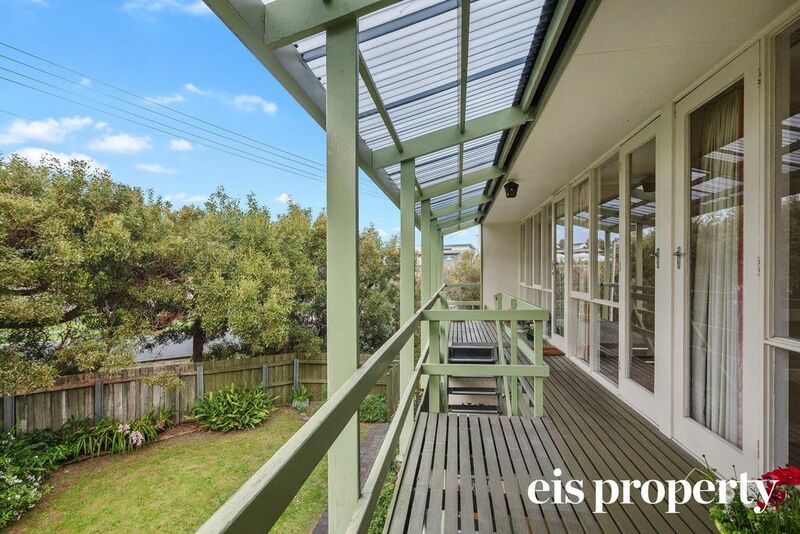 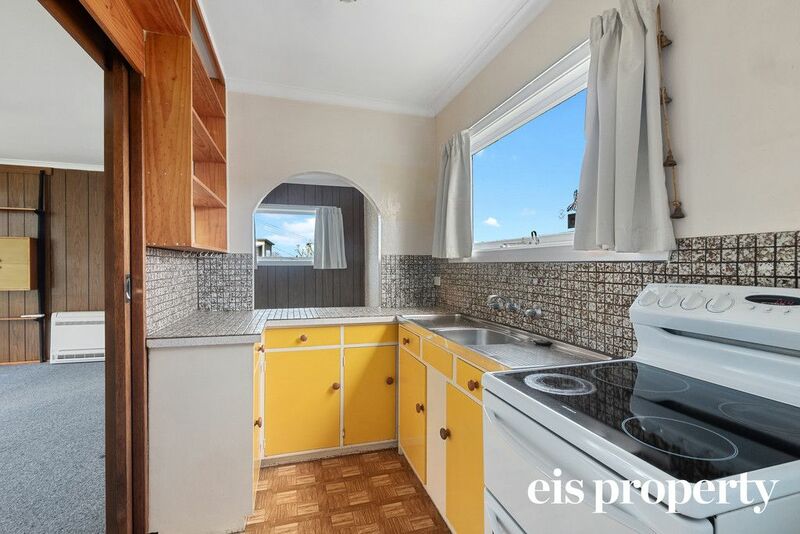 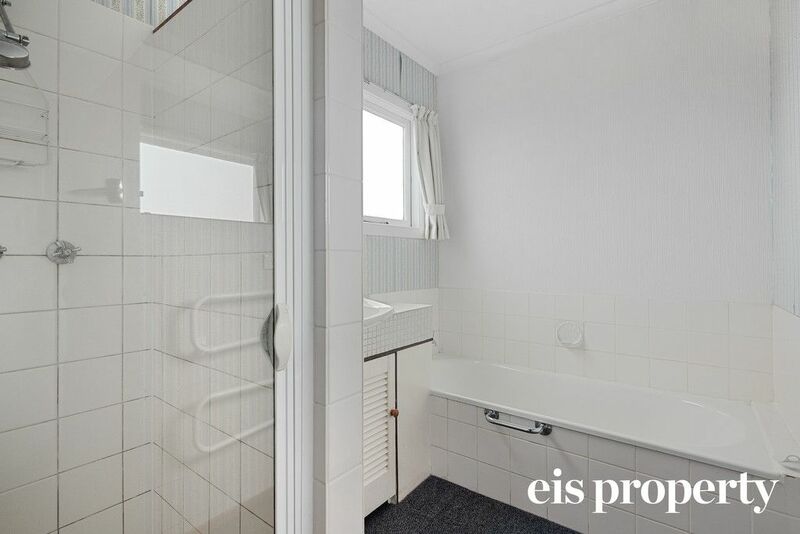 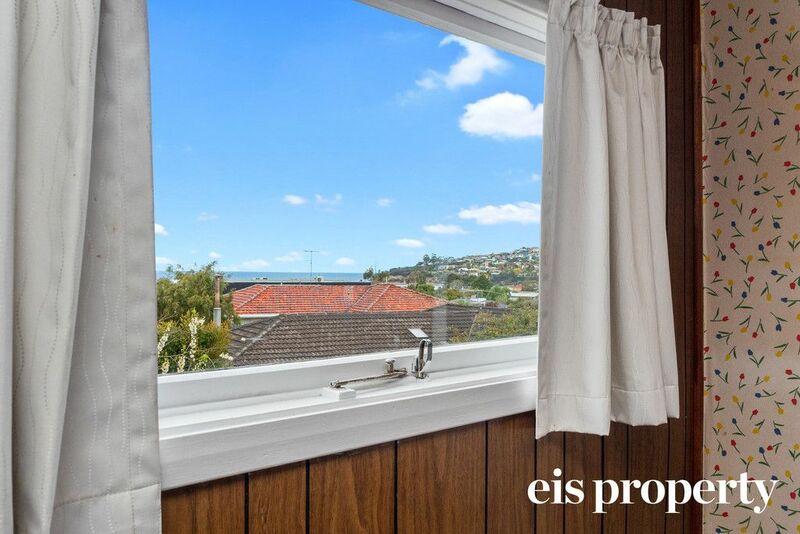 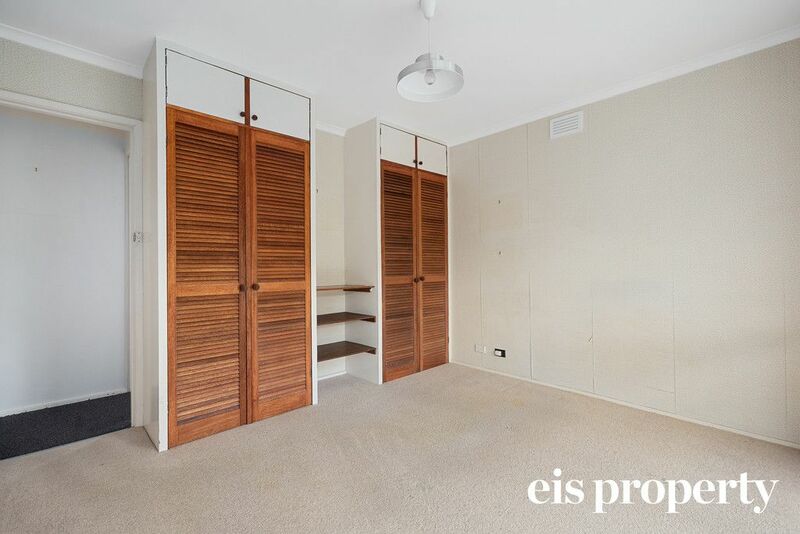 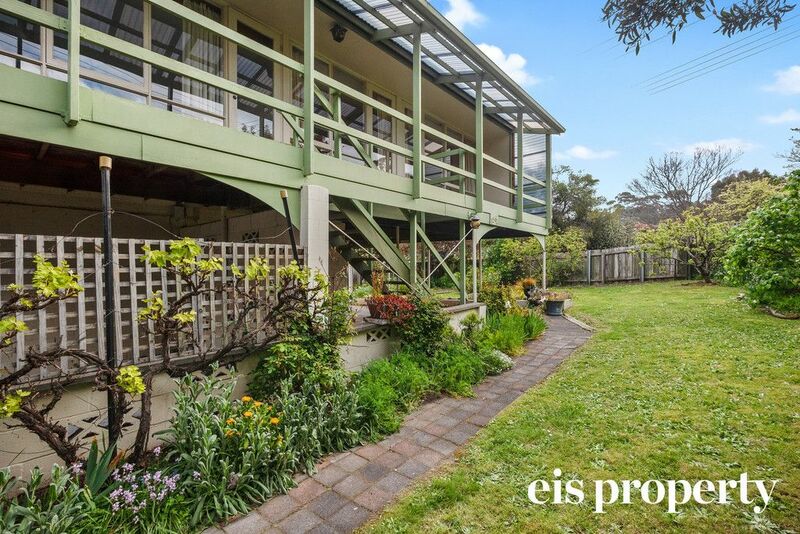 Situated on the corner of Wells Parade and Roslyn Avenue, the current owner has enjoyed the convenient lifestyle this home has to offer for 35 years. 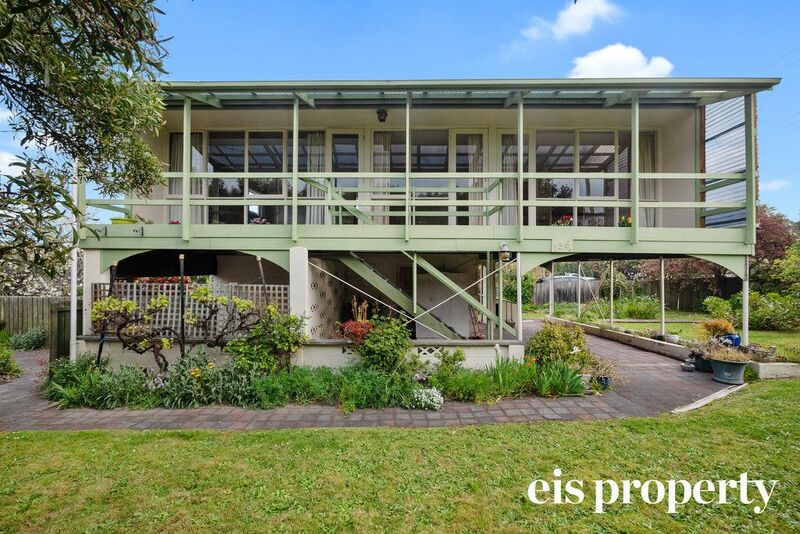 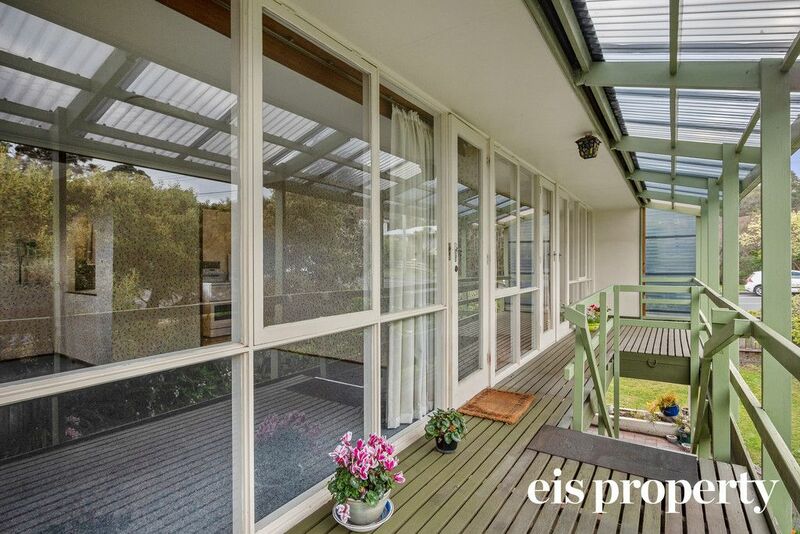 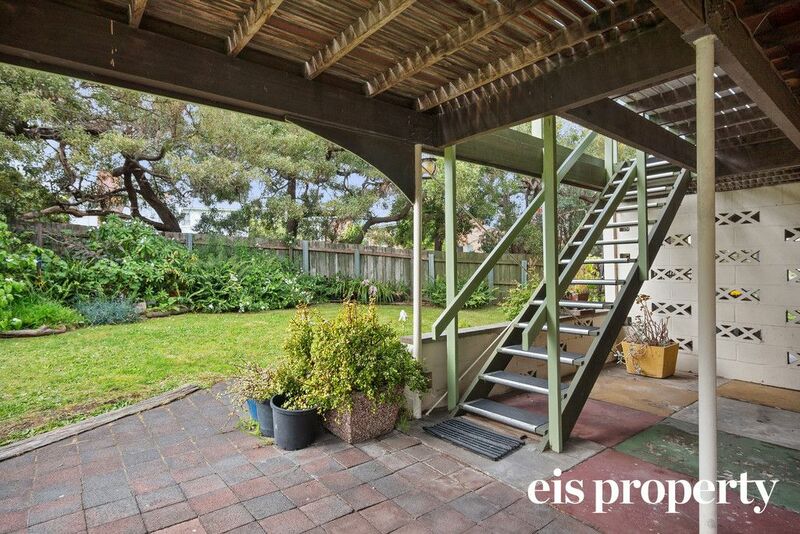 This 1970’s Bisley home is surrounded by a lovely garden providing privacy and a nice view from inside and the deck. 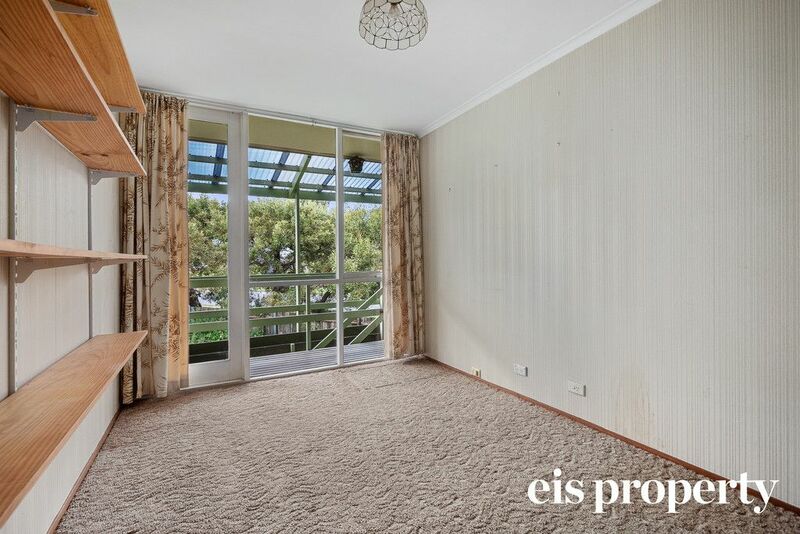 There are water views from the kitchen and a small window in the living room. 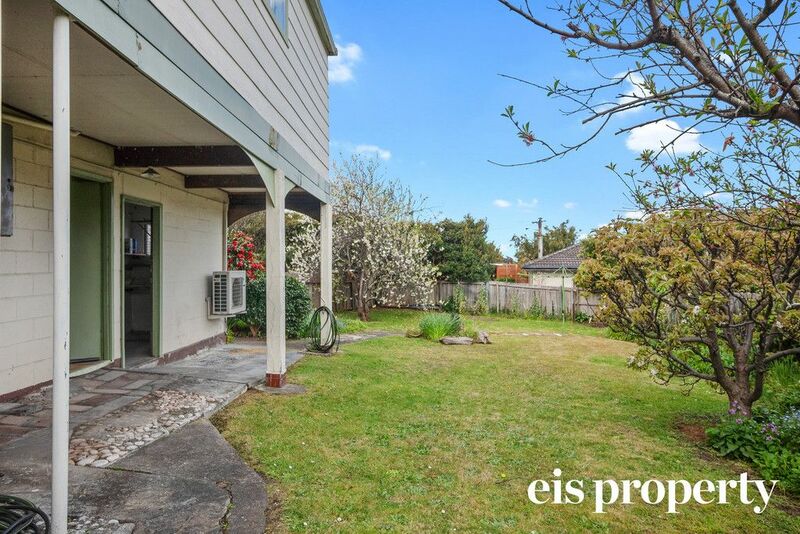 A great position only 6 minutes easy walk to Blackmans Bay beach and restaurants, walking distance to Blackmans Bay shopping centre, primary school, child care centre and public transport. 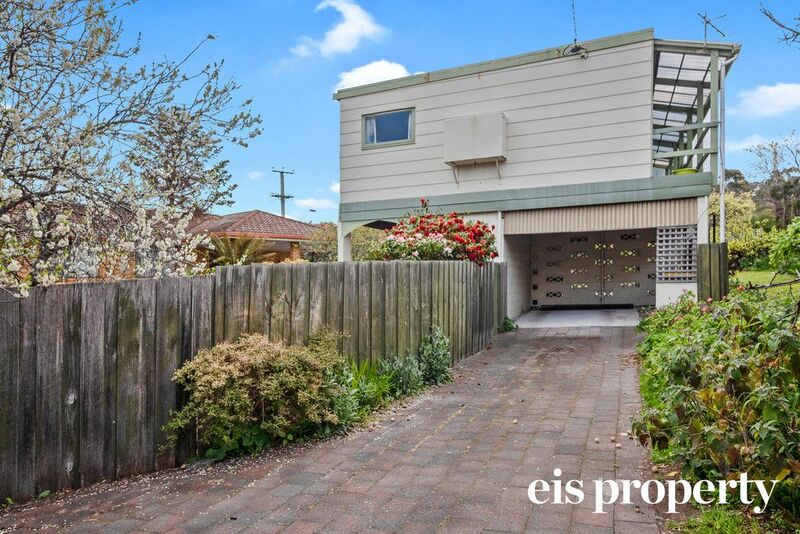 The driveway is on Wells parade providing easy access. 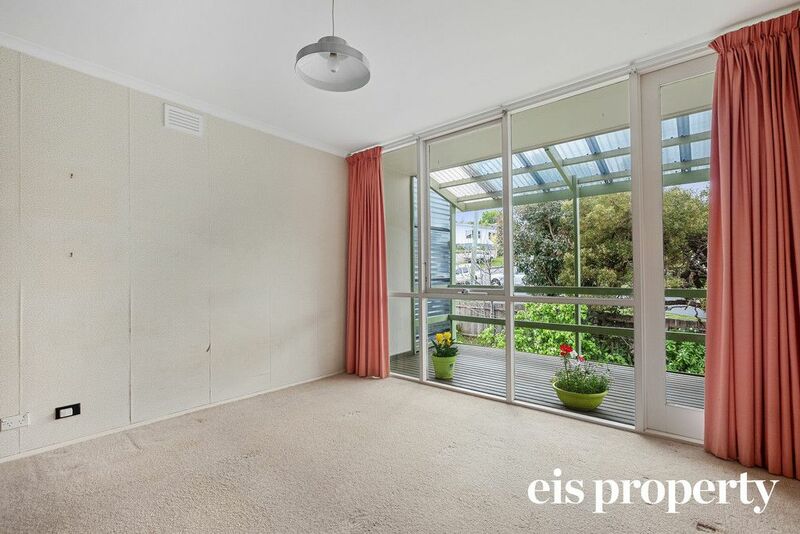 Both bedrooms and living area enjoy lots of light with floor to ceiling windows. 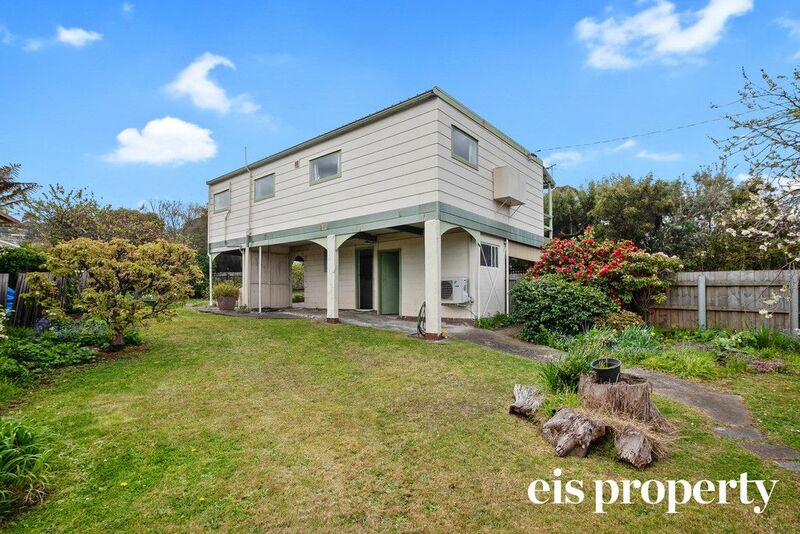 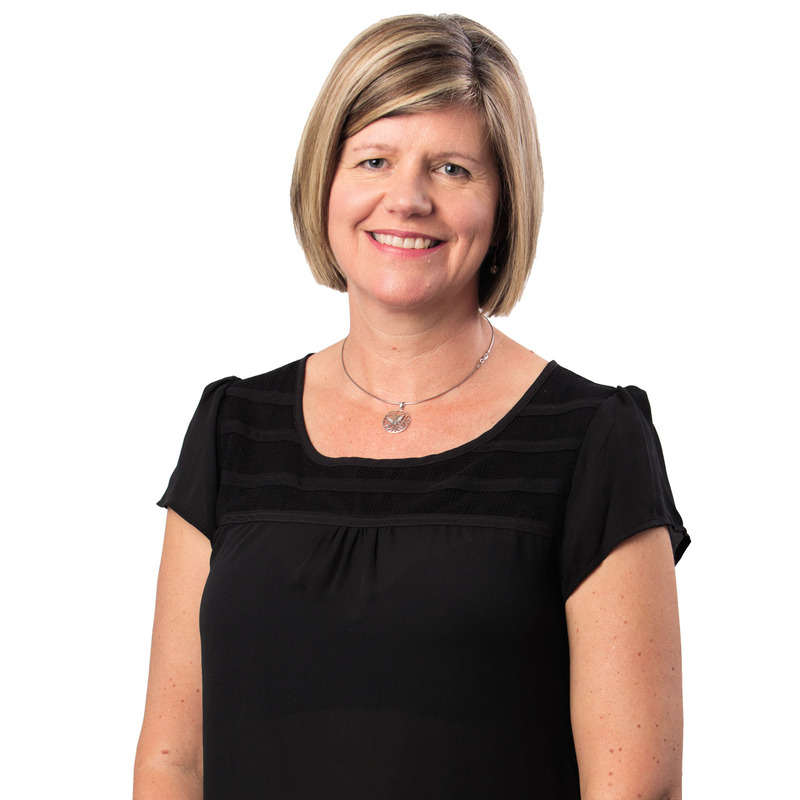 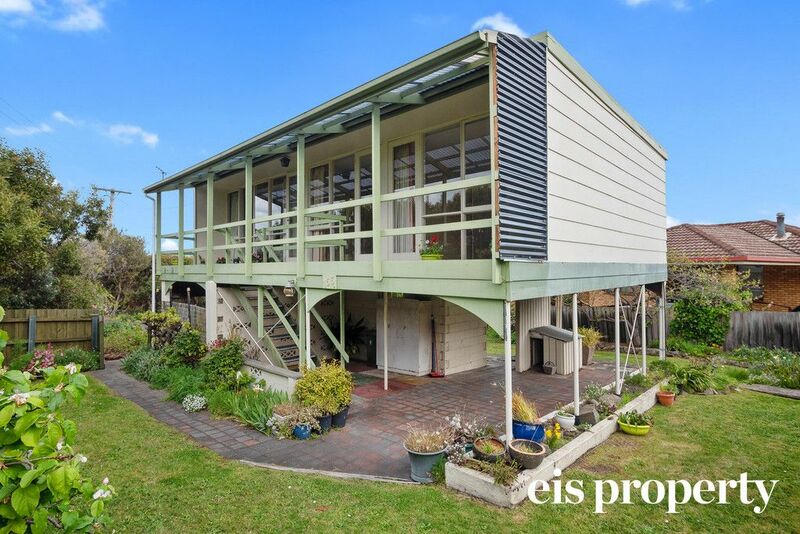 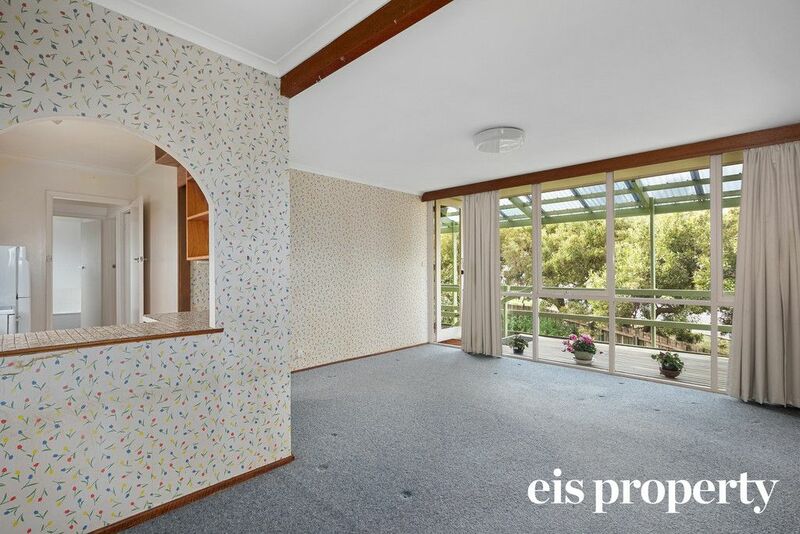 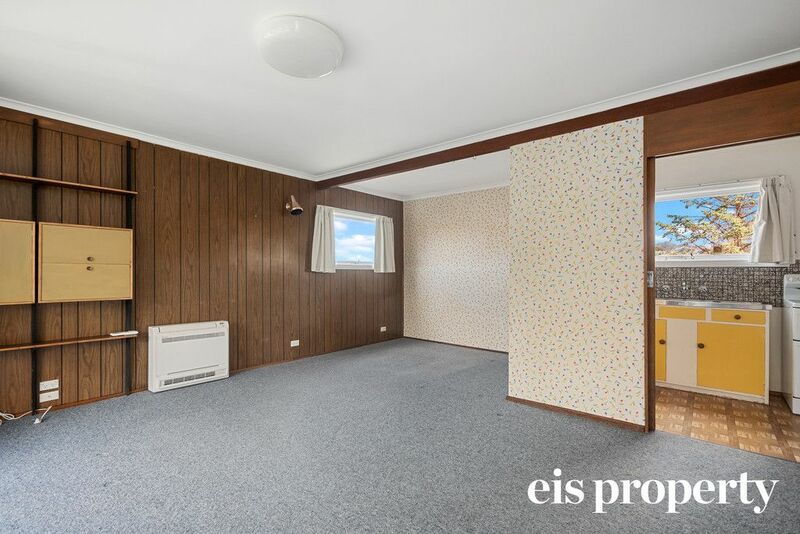 A wonderful opportunity to purchase a property in a sought after area of Blackmans Bay, and with a bit of work could be made into something special.